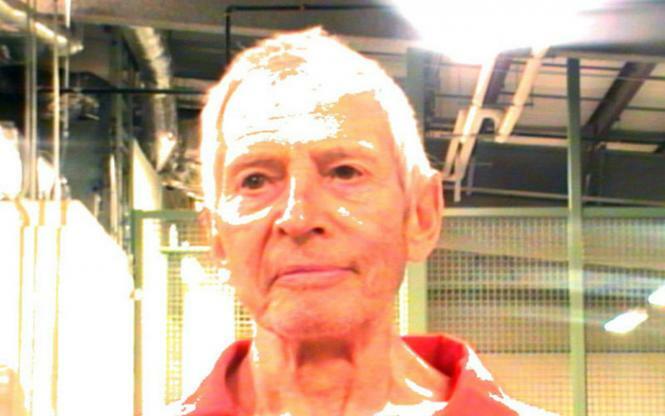 Creepy real estate heir Robert Durst (of HBO's “The Jinx” fame) was arrested in March 2015 for weapons possession. Durst, already a convicted felon, pleaded guilty and was sentenced the following year to 85 months in federal prison. A suspect in several murders, Durst is scheduled to stand trial for the killing of his friend Susan Berman, who was shot to death in her Los Angeles home in December 2000.